Anything can happen when you open a book! Childrens Art Activities 6pm-7pm, performance 7pm-8pm. Set down video games and social media and remember how extraordinary reading a good book can be. 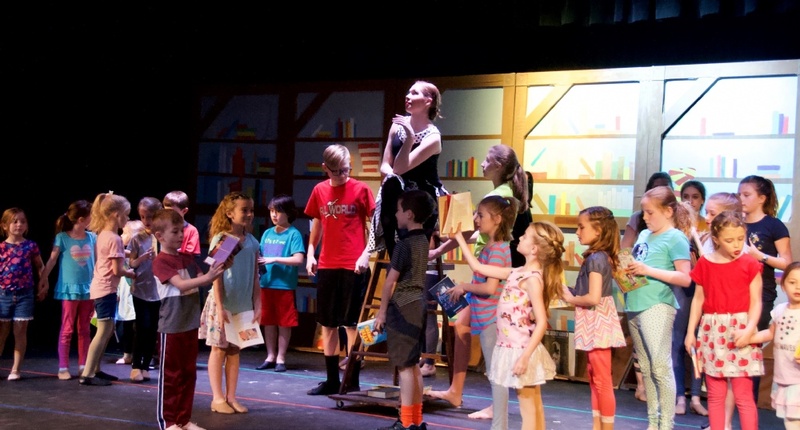 This one-hour performance gives the audience a glimpse into seven well-loved, classic books. 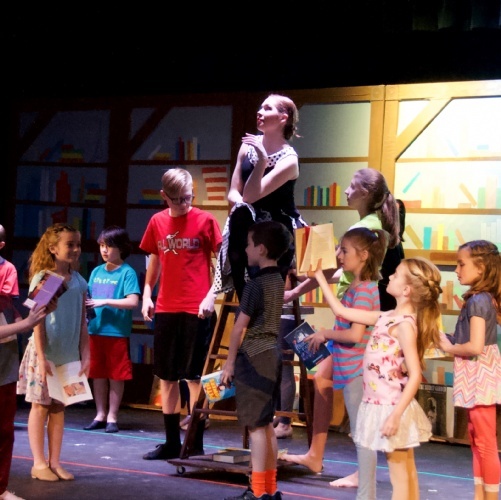 We call it “taking the page to the stage” by bringing various scenes in each book to life via song, dance, and acting. Featured books: Caps for Sale, Winnie the Pooh, Mr. Popper's Penguins, Holes, The Secret Garden, Oliver Twist, and Treasure Island.